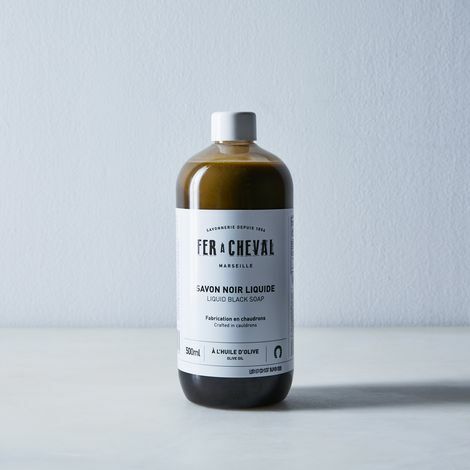 French for “horseshoe,” Fer à Cheval was founded in an era when it was customary to choose names associated with good luck. 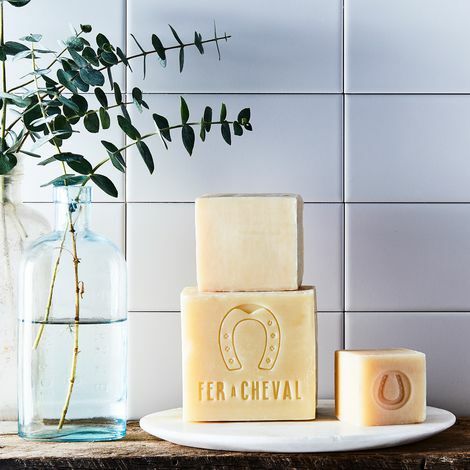 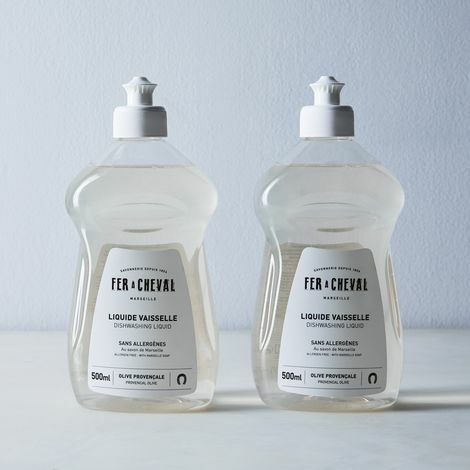 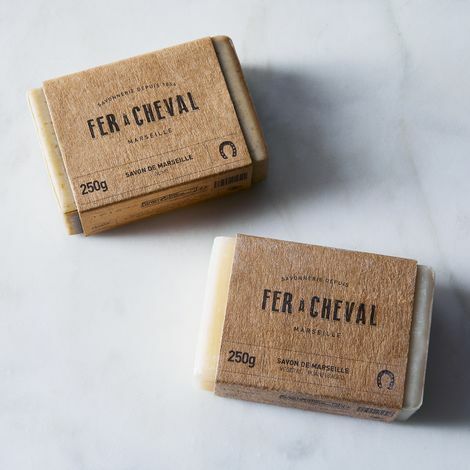 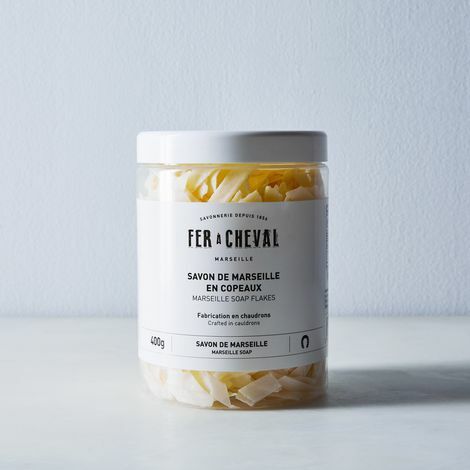 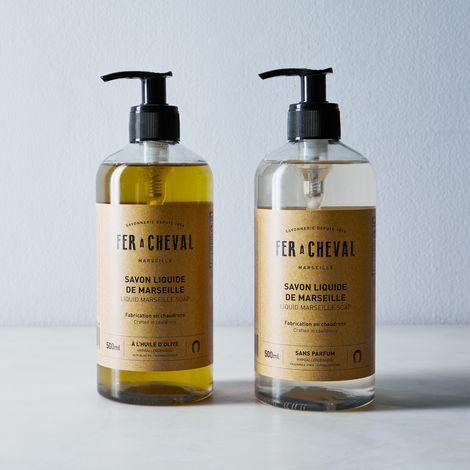 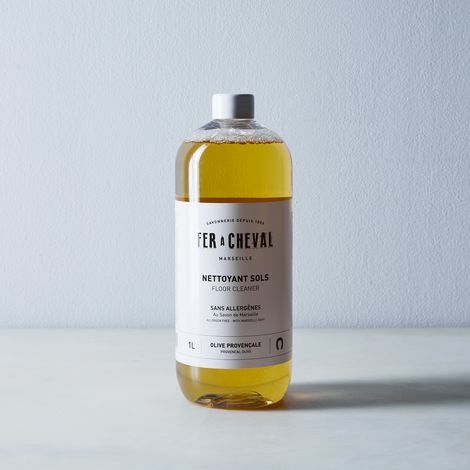 And good luck they’ve had—Fer à Cheval has been operating since 1856 and is now the oldest soap company in Marseille to continuously use traditional, age-old methods. 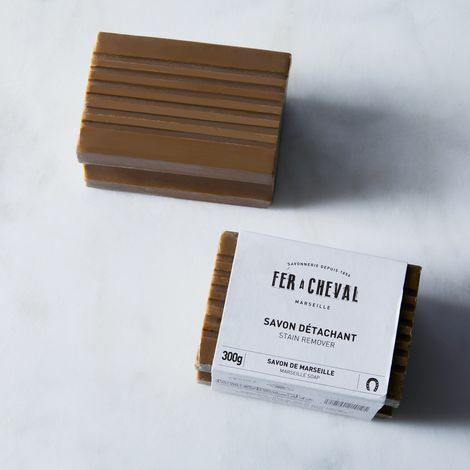 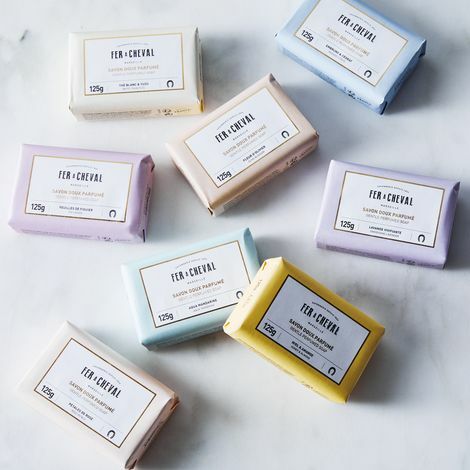 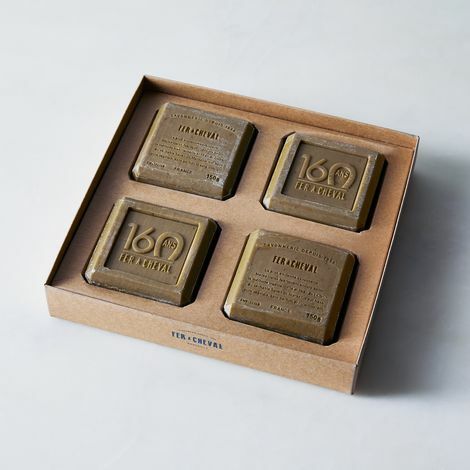 These hard soaps are crafted using four simple ingredients: sea water, vegetable oil, ash, and lye. 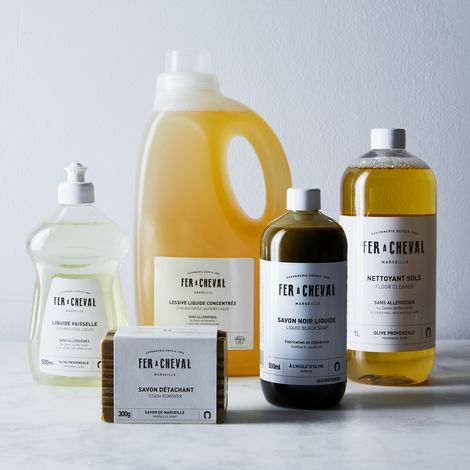 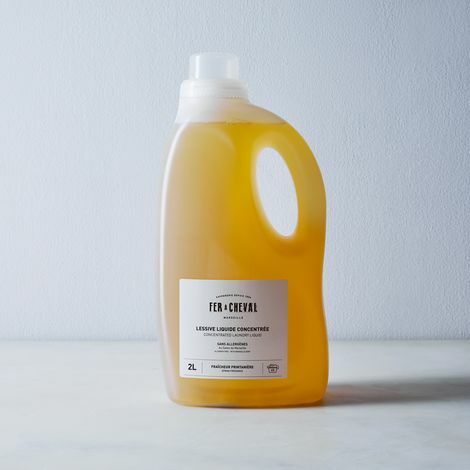 The result is natural, certified organic, gentle products beloved for their simple goodness.